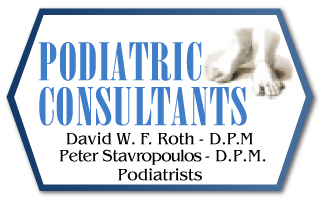 The Podiatrists at Podiatric Consultants offer complete treatment of the foot including primary care, sport related injuries, diabetic care and other podiatric ailments. 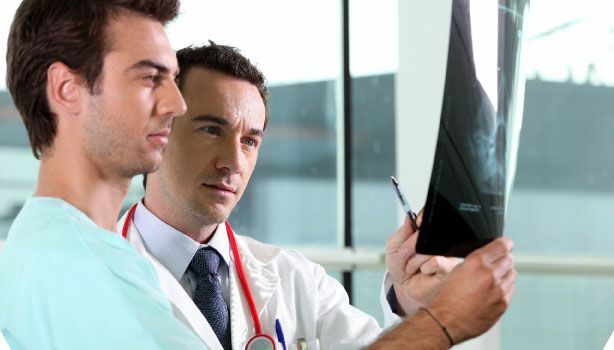 Treatment is provided through both conservative and surgical methods as required. We prescribe and fit custom orthotics as well as custom shoes, including sandals. 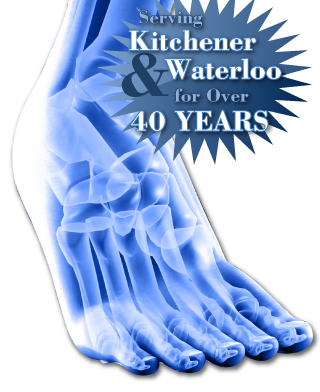 Surgery is performed in office for correction of bunions, hammertoes and other foot conditions. We also provide laser surgery for a variety of conditions, notably ingrown toenails and warts. When required, x-rays are performed in the office.